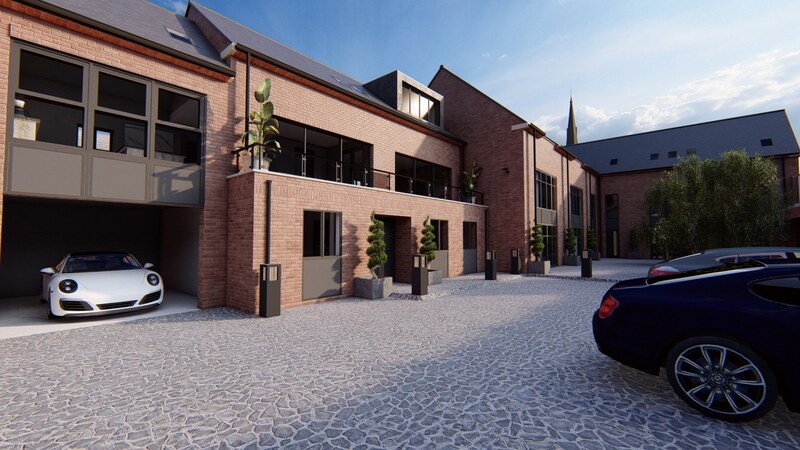 Burnmill Road – Under off within 2 weeks of going live! 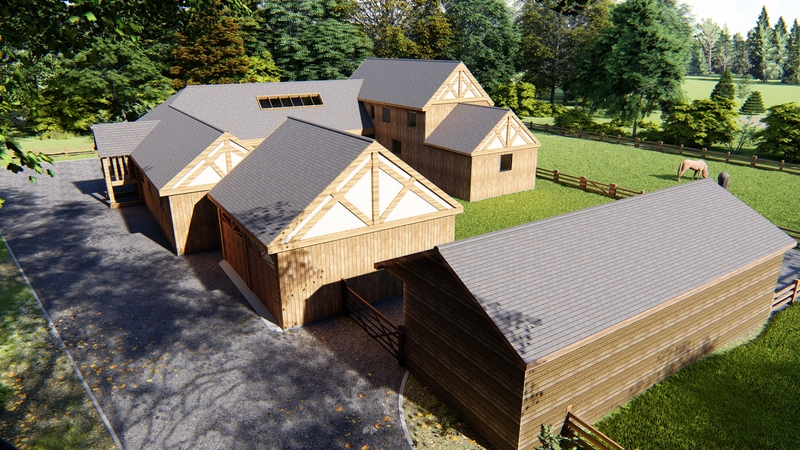 We built this beautiful oak property in 3D to promote the building plot, as planning has recently been granted. 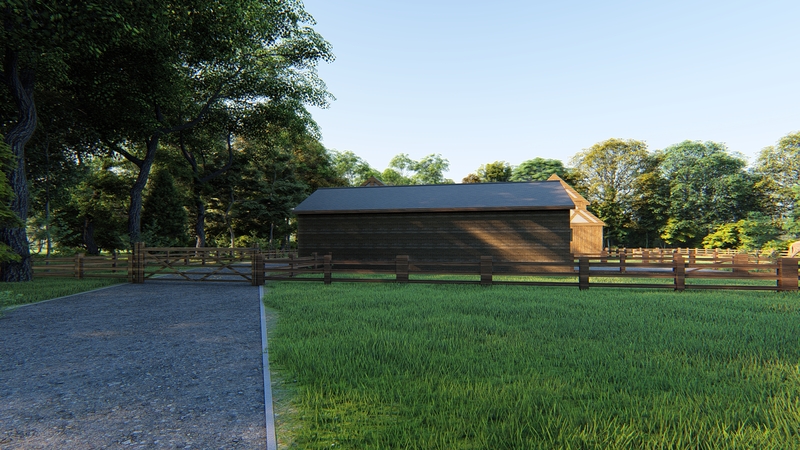 When working with projects, it is essential that we get all of the detail right in our 3D models. 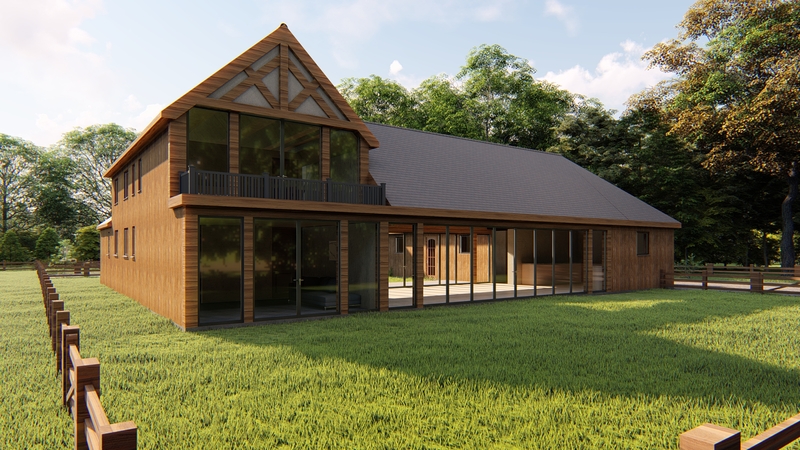 These particular visuals were made to give potential clients a good idea of what the final build will look like. 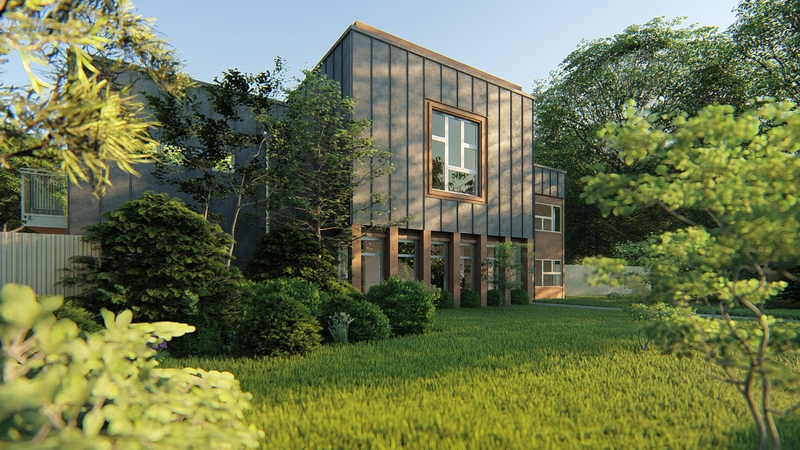 All we needed to create this image was the architect’s plans from the original planning application. 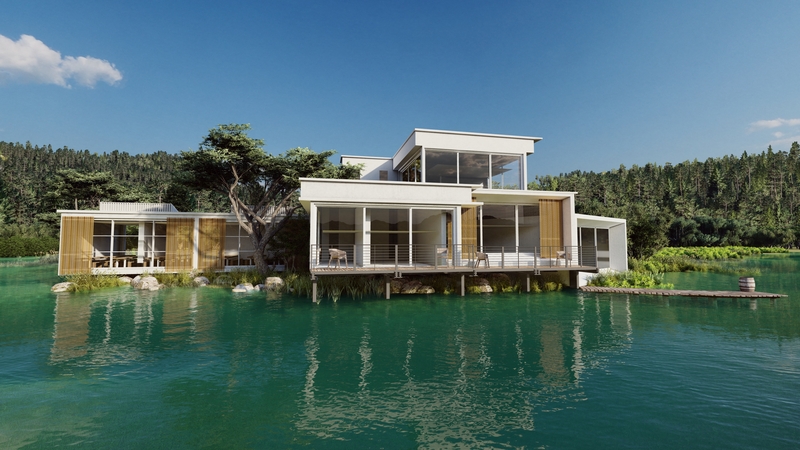 We were then able to create the 3D model and add high-quality texture and foliage to make the image photo-realistic. 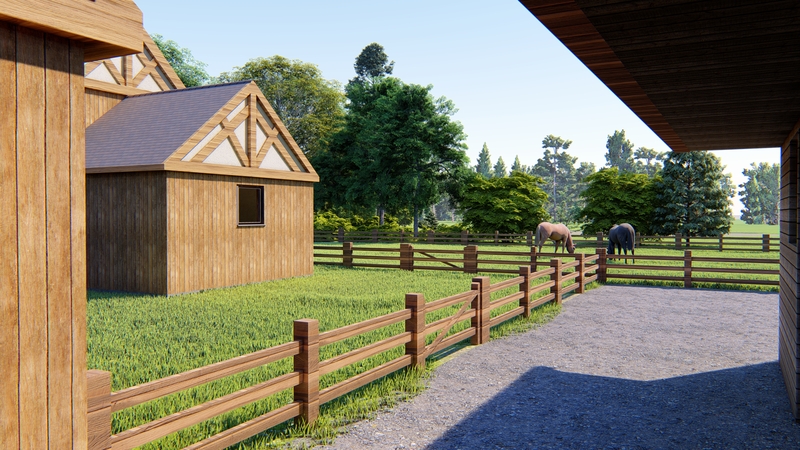 If you would like to see your potential property in this way, please do not hesitate to contact us for more information. 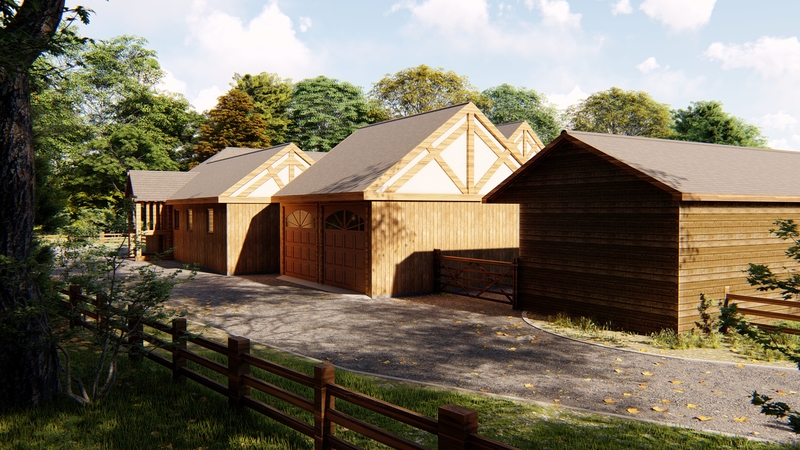 We have been told the building plot was under offer within 2 weeks of going live because of our CGIs, it had previously been on the market for 2 months as just a 2D plan!